Media Tropes has its latest issue at http://www.mediatropes.com/. vol. 5:2 (2015). For your information: Canadian Journal of Academic Librarianship hosted by open access at the University of Toronto, http://www.cjal.ca/index.php/capal . 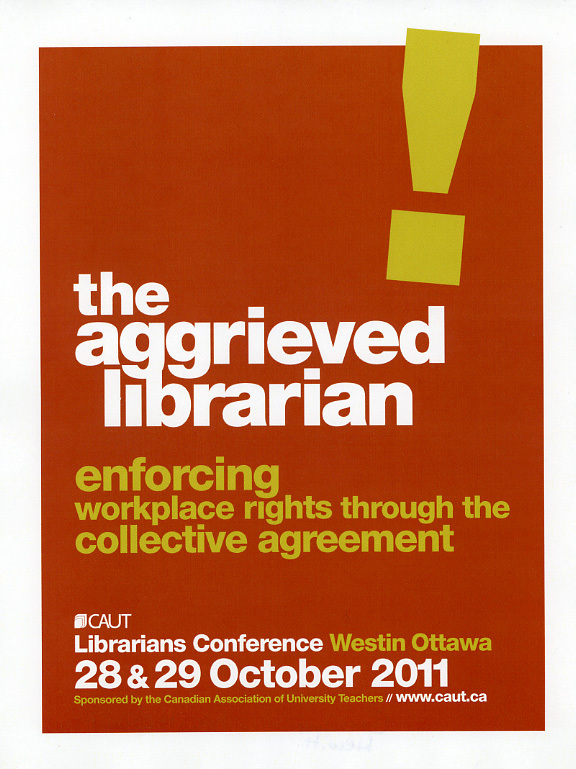 Why do Academic Librarians in Canada need secure, academic status?